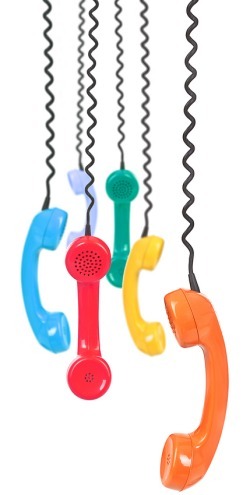 Are you short of telephone points in your home or office? Perhaps you need an additional telephone extension socket for your broadband router or for your Sky box? Or maybe you need a telephone extension in the bedroom or an annexe? Whatever your requirement, Eclipse Telephone Engineers can help. We can efficiently and tidily run an extension, or several extensions, to suitable points throughout your home. To maximise the interactive potential of your Sky box, you will need to have it connected to a telephone point. This will enable the full use of Sky TV features such as Sky Box Office and Pay Per View films and sports. For extra Sky boxes or Sky multi room you will need sufficient telephone sockets throughout your property. We can install telephone sockets wherever you need them. BT typically charge on average £200 call out charge and other charges can apply depending on what you require. We will significantly reduce this cost and you also have the benefit of dealing directly with the engineer who will visit your property and will know exactly what time they will arrive. No call centres, just helpful, reliable and efficient service. We are committed to exceeding our customers expectations, from your first contact with us right through to our after sales service to ensure we come highly recommended for our future success. 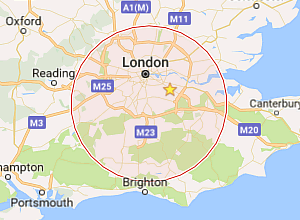 We are based in Carshalton and assist residential and business customers across Surrey and south London including Sutton, Croydon, Kingston, Epsom and Banstead. Don’t want to pay extortionate BT prices but want the quality of work from a BT Engineer? Contact us now and we will be with you in no time, we offer professional expertise and exceptionally low prices.